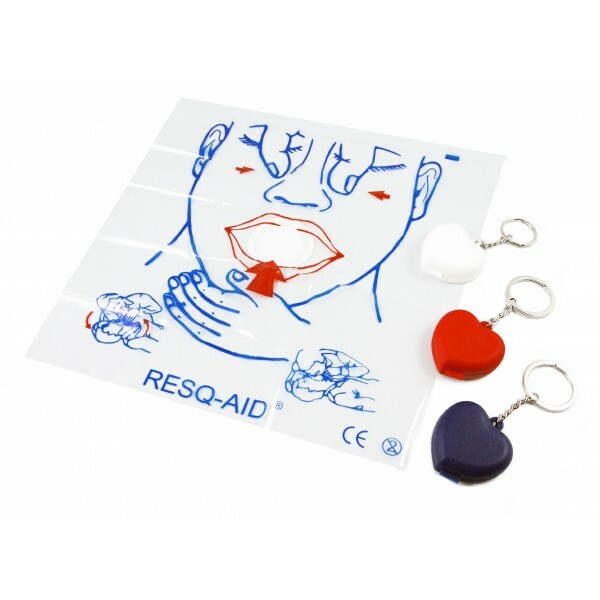 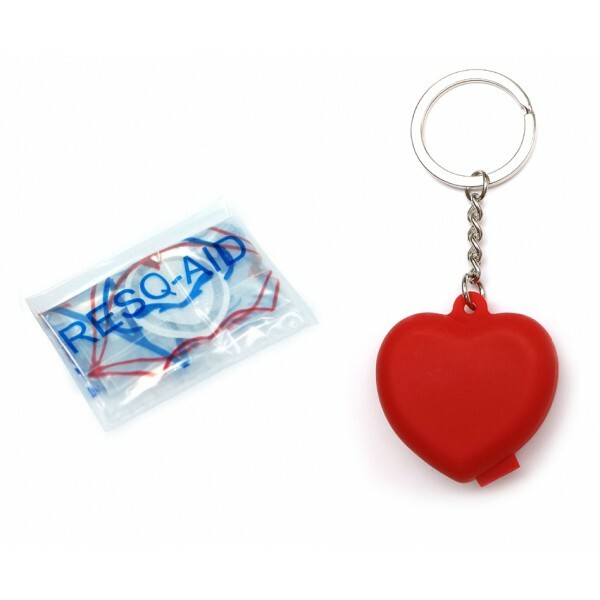 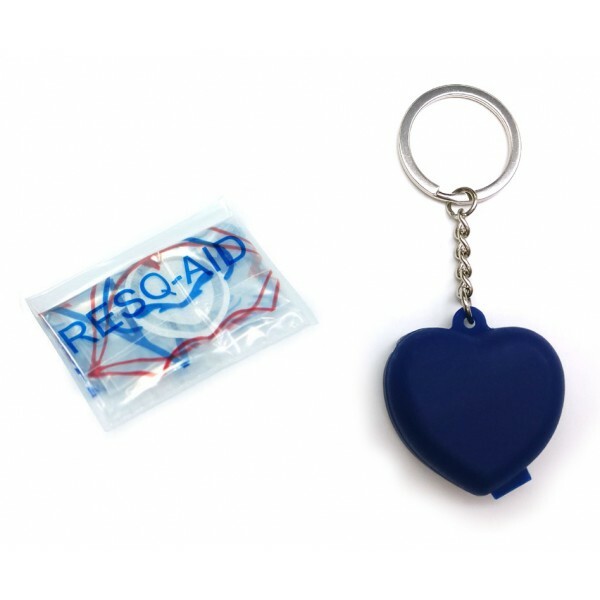 Resq-Aid® CPR Shield w/ One-way Check Valve, Filter w/ Heart Keychain Case - CPR-Pro.com Inc.
Resq-Aid® CPR Shield w/ One-way Check Valve, Filter & heart keychain. 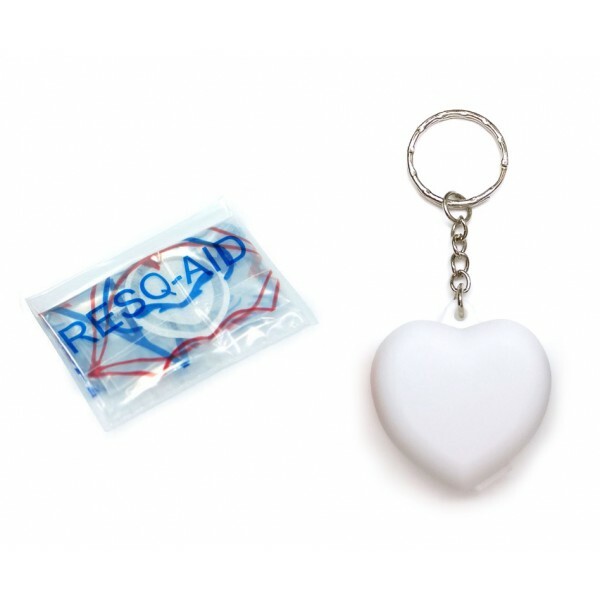 Available in white, red or blue hearts. 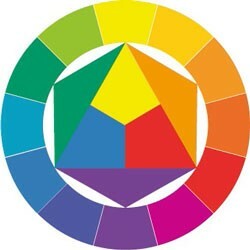 Checkout default color choice is MIXED.